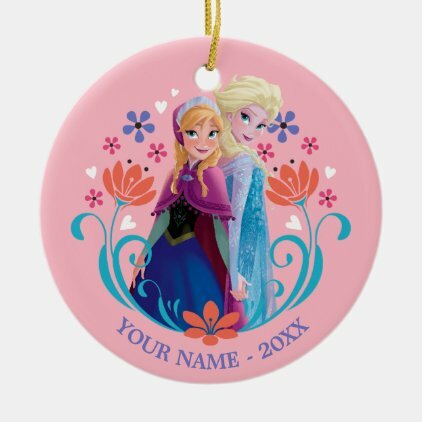 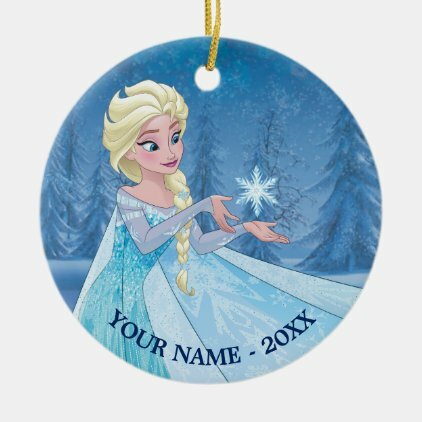 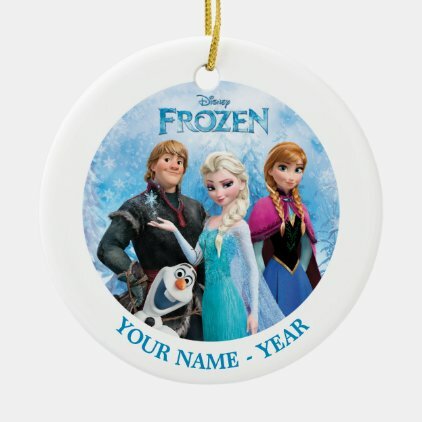 Decorate your Christmas tree this year with one of these gorgeous ornaments inspired by Disney's Frozen. 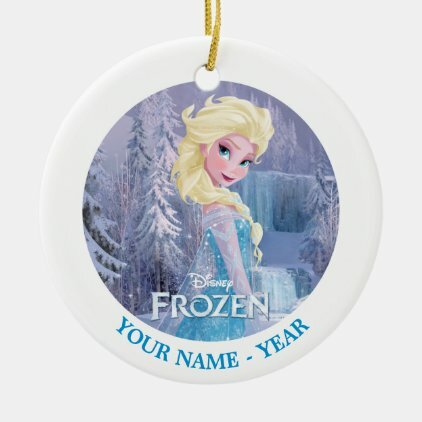 Add your name, the year or any other custom personalized text for a one-of-a-kind ornament. 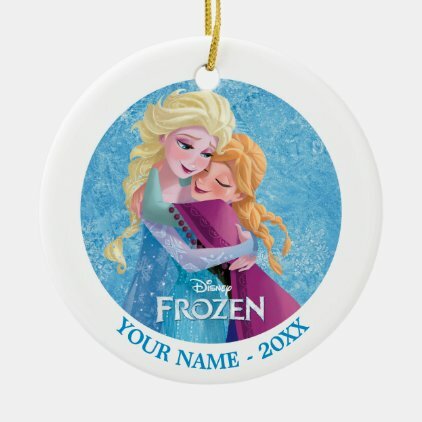 Your daughter will love to see her favorite characters and the world's most famous sisters Elsa and Anna in your Christmas tree this year. 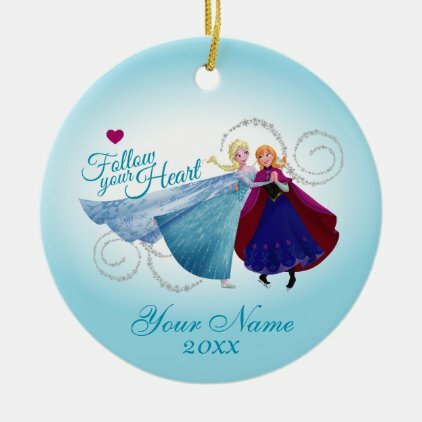 These ornaments also make a great gift or stocking stuffer! 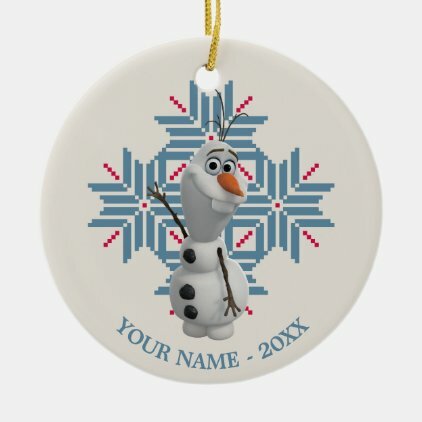 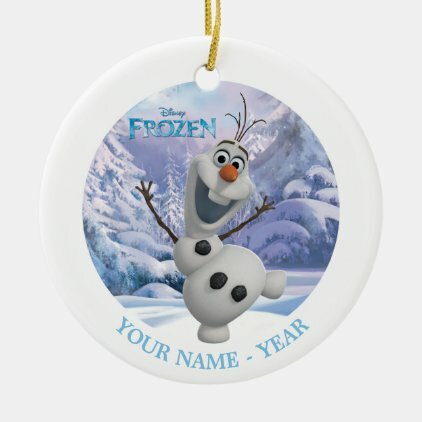 For more Frozen ornaments check out Frozen Gifts.